Decades ago, Dorothy Taubman’s genius led her to analyze what underlies virtuoso piano playing. The result of that investigation has produced a body of knowledge that can lead to an effortless and brilliant technique. It can also prevent and cure fatigue, pain and other playing-related injuries. Edna Golandsky is the person with whom Dorothy Taubman worked most closely. In 1976 Ms. Golandsky conceived the idea of establishing an Institute where people could come together during the summer and pursue an intensive investigation of the Taubman Approach. She encouraged Mrs. Taubman to establish the Taubman Institute, which they ran together as co-founders. Mrs. Taubman was Executive Director and Ms. Golandsky served as Artistic Director. Almost from the beginning, Mrs. Taubman entrusted Ms. Golandsky with the planning and programming of the annual summer session. She gave daily lectures on the Taubman Approach and later conducted master classes as well. 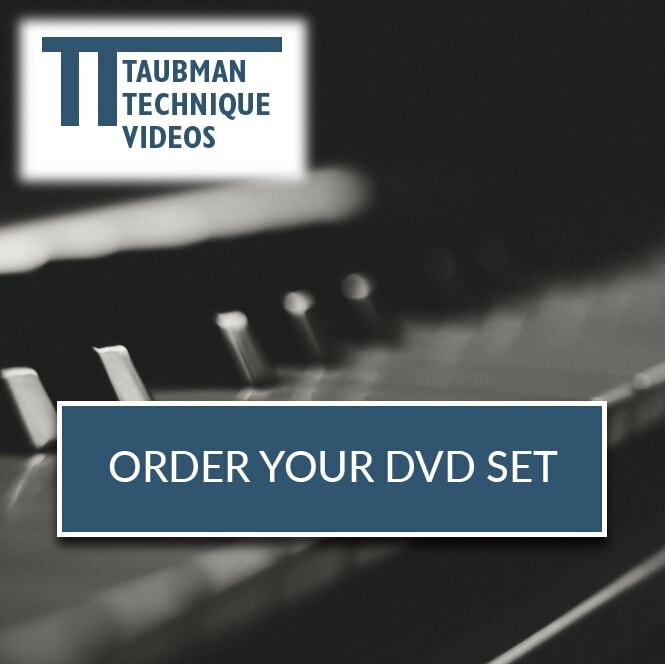 As the face of the Taubman Approach, Ms. Golandsky discusses each of its elements in a ten-volume video series. For more information about the Taubman Approach, please visit the Golandsky Institute. Performers and students from around the world come to study, coach and consult with Ms. Golandsky. A pedagogue of international renown, she has a long-established reputation for the expert diagnosis and treatment of problems such as fatigue, pain and serious injuries, including carpal tunnel syndrome, tendonitis, focal dystonia, thoracic outlet syndrome, tennis and golfer’s elbow and ganglia. She has been a featured speaker at many music medicine conferences. She is also an adjunct professor of piano at the City University of New York (CUNY). Ms. Golandsky has lectured and conducted master classes at some of the most prestigious music institutions in the United States, including the Eastman School of Music, Yale University, the Curtis Institute of Music and Oberlin Conservatory. She has also guest lectured at Cambridge University and Harvard, where her teachings are used as part of a graduate level course. Internationally, she has given seminars in Korea, in Israel, and in Canada at both McGill University and the Chapelle Historique du Bon-Pasteur in Montreal. In 2001 she was a guest lecturer at the European Piano Teachers’ Association in Oxford, England, and in July 2003 she conducted a symposium in Lecce, Italy. 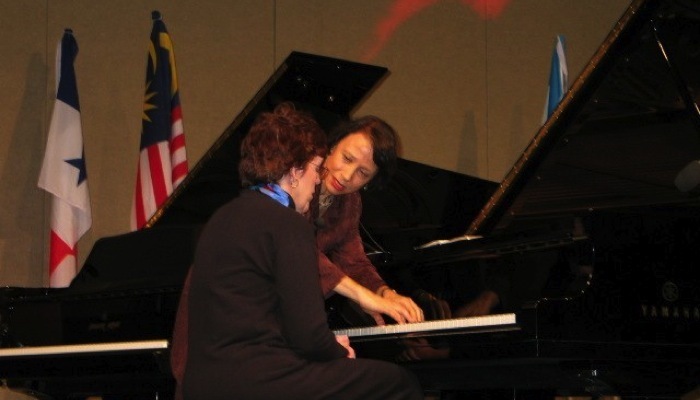 In the fall of 2003 Ms. Golandsky participated in the World Piano Pedagogy Conference in Nashville and in March 2004 she lectured at the National Conference of the Music Teachers’ National Association in Kansas City. In June 2003 Ms. Golandsky and senior faculty members previously with the Taubman Institute formed the Golandsky Institute, which is dedicated to the advancement of the Taubman Approach. She led the Golandsky Institute’s first annual Summer Symposium at Princeton University in July 2004. The Institute is currently in residence at Princeton University every summer to conduct its symposium and festival.